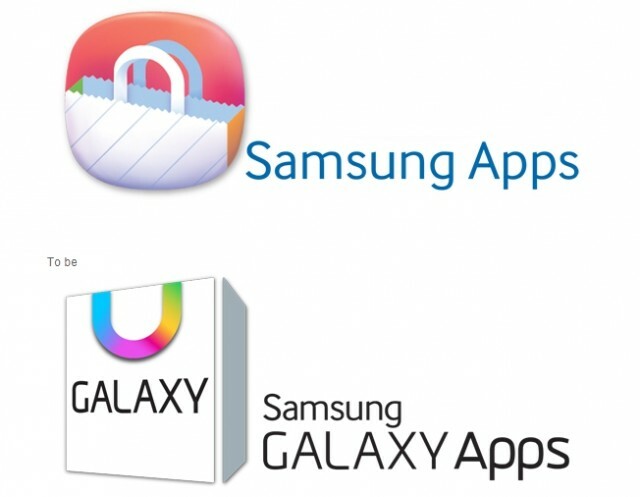 Samsung has announced that they will be rebranding their Samsung Apps to Samsung Galaxy apps starting 1st of July. Samsung Apps is basically Samsung’s apps store for its devices. While Samsung hasn’t revealed as to why this change is being made, the Samsung Z might be the reason. Samsung Z is the first Tizen smartphone from the South Korean manufacturer and it might be the reason for the rebranding. Samsung Apps store currently features Android apps, so rebranding them to Samsung Galaxy Apps makes sense, considering Galaxy is Samsung’s brand name for its Android devices. In the future, we might see a separate Samsung App store for its Tizen devices, so the Samsung Apps name might have caused some confusion. The new branding might be the only change that it brings and we don’t expect any other changes to the Samsung’s app store. This change won’t affect any previous transaction you might have made. All purchased apps will still be available for you to download.